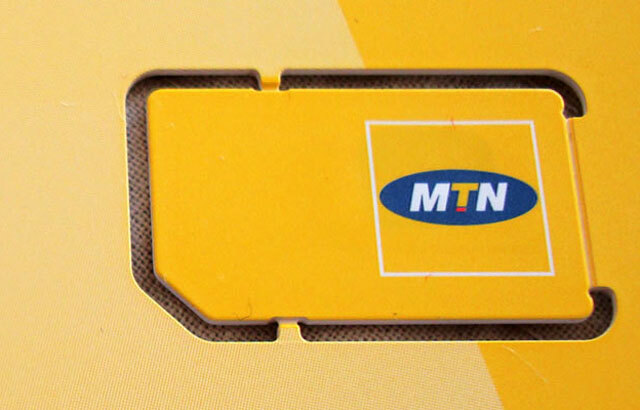 MTN has decreased voice and data tariffs by 58% and 73% respectively in the past five years, despite an increase in costs due to a struggling economy, the company has told parliament. The portfolio committee on telecommunications & postal services was meeting this week to listen to presentations on the “cost to communicate” in South Africa. Graham de Vries, head of corporate services, told the committee on Wednesday that its consumer charges for both phone calls and data have actually declined in the last half decade, despite ongoing calls for “data to fall” this week. The company has also reduced marketing spend by 36% since 2011, he said. De Vries told the committee that more frequency would have a “significant effect” on costs. “It will mean we will not have to roll out further base station structures,” in answer to a question from Democratic Alliance MP Cameron Mackenzie. He did though add caution, saying there were other costs involved that were not yet accounted for in the potential release of bandwidth. Economic Freedom Fighters MP Fana Mokoena, who had been critical of competitor Vodacom earlier on Wednesday, accused MTN of focusing its efforts in Nigeria more than in its home base South Africa. But MTN South Africa chief financial officer Sandile Ntsele disagreed with Mokoena, saying it is difficult to compare across markets. “We are materially the same on a dollar-to-dollar basis,” he said. “In general, we do a comparison across the 22 countries we operate in, and in general we stay the same [with regards to investment]. “I can clearly state we operate on a country-by-country basis. Each country has its own board of directors, its own targets, etc,” Ntsele added. De Vries, meanwhile, who pitched his presentation at a less celebratory tone than competitor Vodacom, admitted there were many challenges amid the “data explosion” in South Africa. “Our revenues are flat, while data costs are increasing on a yearly basis,” De Vries said. “There are also external pressures that we cannot control. The devaluation in the currency has been driven down by 40%. That means if we want to do the exact same thing operationally, it costs us 40% more.